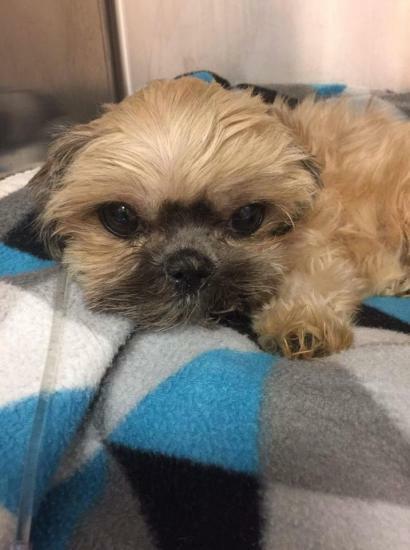 Muffin was just rescued from a shelter and is in critical condition! She is currently at one of our partner vets recieving agressive care. 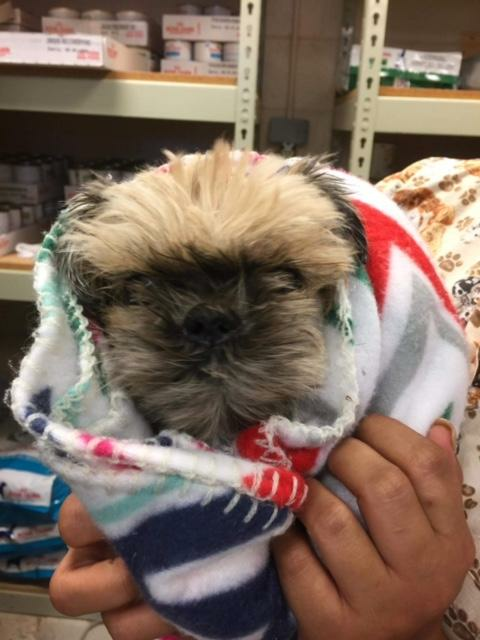 At this time we are not sure what is ailing her, but she is safe with us and we will do everything we can to get her better. Follow our Facebook page for updates on the little girl and others! We will update her website bio once we know more.